Staying power is not usually associated with Singapore bands but to the credit of The Pinholes, the quartet have been soldering on for over a decade in the unforgiving local music scene. The band celebrate this longevity with an entertaining new album – D’Antara Kita! 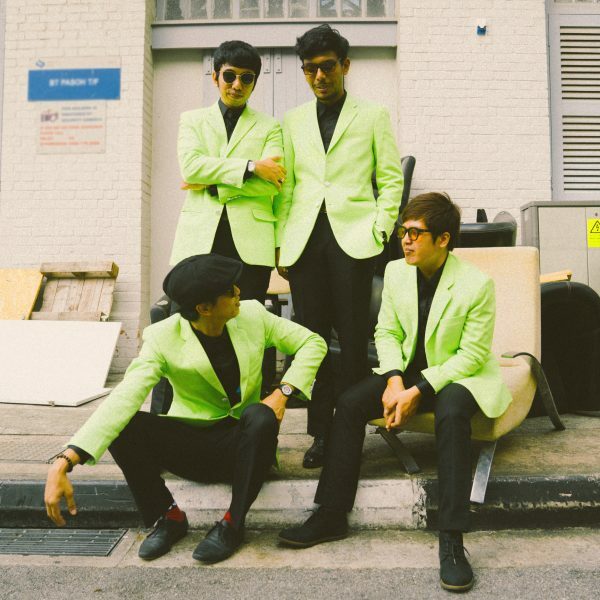 Led by singer-guitarist Famie Suliman – the main man since the band’s beginnings – The Pinholes have firmly established themselves as premier retro-pop-rockers channeling the Pop Yeh Yeh sounds of the 60s. D’Antara Kita is as authentic as one can get in this era of pop fabrication, highlighted by the emotional ballad “Kembali”, the sole pause in the mostly meaty beaty pop-rock fare. Fans of 60s pop will absolute adore The Pinholes and D’Antara Kita.